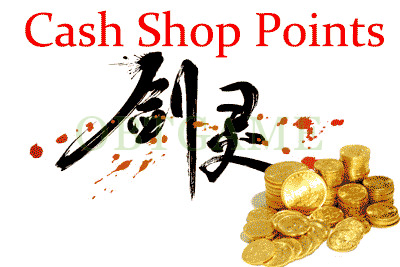 Recharge points for your BNS CN Account to buy items from cash shop. *Please provide your QQ number, character in server region and Sub server. 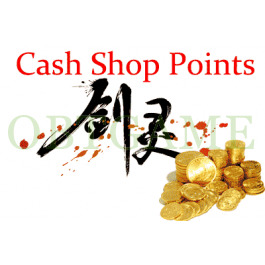 We will apply points into your account as soon as possible.